How can DJs make their mixes stand out? Certainly a well scripted DJ drop will be a good contributor here. 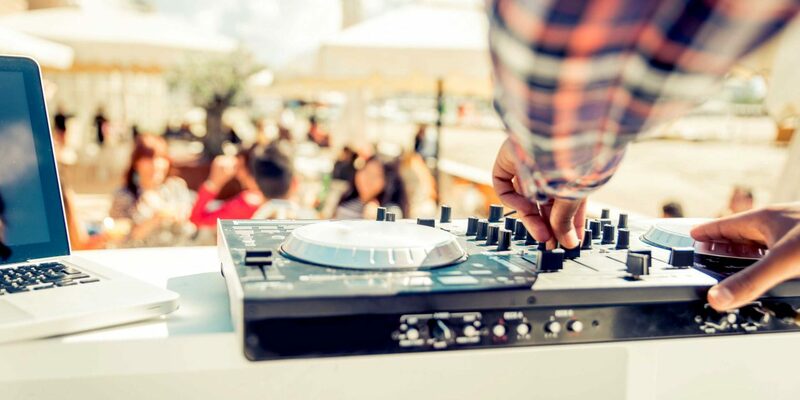 We’ve worked with DJs over the years and we’re proud to have helped them create some of their best DJ mixes. We compiled some of the DJ drops we made for our DJ clients to inspire you in creating your own. You may simply change the italic words with your own DJ name. The best DJs, modern sounds, and famous music from around the world. You are listening to the best DJ… DJ MRC! Special guest tonight is one of the best DJs, DJ MRC… live! We’re showcasing some of the best DJs from around the planet right here! Ladies and gentlemen, get ready for an unforgettable experience. Let the music lift your soul, sharpen all your senses. Welcome to the best DJ show… DJ MRC live! The hottest tracks from the best DJ in the world… DJ MRC. You are rocking with the best DJ… DJ MRC. 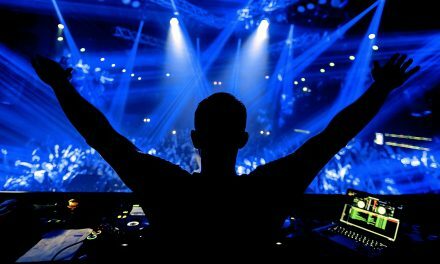 The best DJ of progressive house… DJ MRC. 5… 4… 3… 2… 1… You are listening to DJ MRC, the best DJ in town. The best music with the best DJ… DJ MRC. Can We Help With Your DJ Drop? I am very pleased that i chose Music Radio Creative! My DJ Drop that was created for me sounds totally professional and is worth every penny i paid for it. I will definitely stay with this company – VERYHappy! To be totally honest I feel Music Radio Creative is the only voice over company out there that makes the effort to maintain has such a good relationship with past, current and potential clients. MRC offers high quality jingles for DJs and if you believe or not – they‘re awesome! Receiving the order just take a few days and the results are absolutely perfect. Let's start creating your DJ drops! 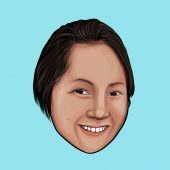 I’m Andrea, Head of Content Creation at Music Radio Creative! This includes looking after our social media accounts, creating blog posts, and anything else under the sun! Nowadays, I spend my time as the overall manager and coordinator of an expat family of 5 from the Philippines, currently living in the jungles of Brunei.